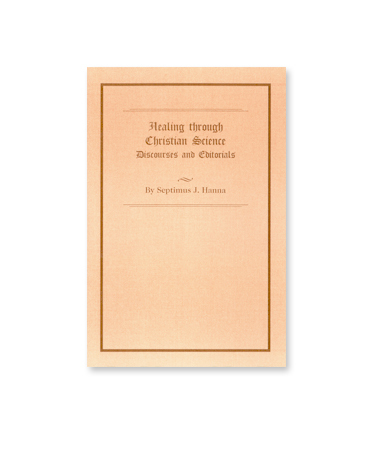 Carol Norton, C.S.D., devoted himself to the study of Christian Science after being healed of ill health he experienced as a young man. He eventually became a practitioner and was known for his eloquent speaking and writing on Christian Science. 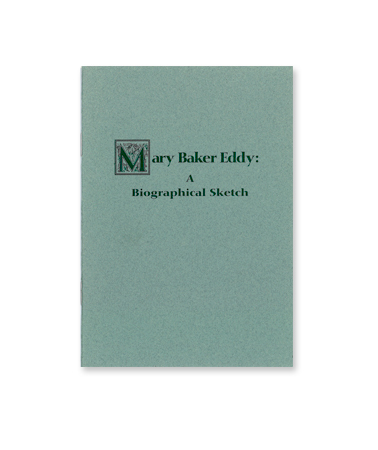 In January of 1898, Mrs. Eddy selected him to serve as a lecturer, joining four other appointees as the first five members of the Christian Science Board of Lectureship. In November of that same year, he attended Mrs. Eddy’s last class and earned the designation C.S.D. Lecture No. 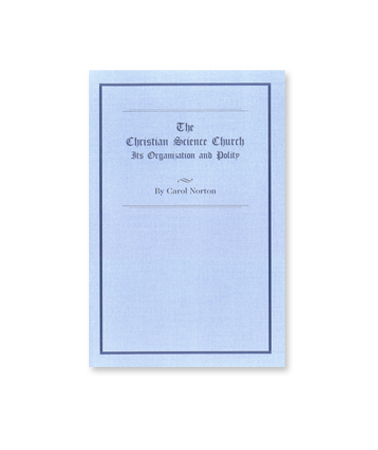 6: “A Third of a Century of Christian Science” by Carol Norton, C.S.D. 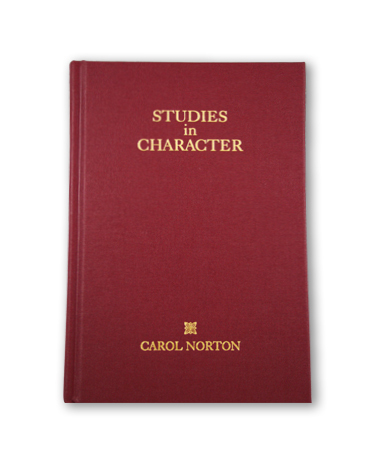 Studies in Character by Carol Norton, C.S.D.